Established in 2001, VSC is dedicated to sourcing and promoting high-quality and single-origin coffees from smallholders, cooperatives and estates worldwide. We run sourcing and processing operations at 14 origins — and a nimble, established supply chain that enables us to meet customer needs at any origin. James Man, a barrel maker and sugar broker, hung up his shingle in 1783. In 1802, he expanded into other commodities and ED&F Man’s coffee heritage was born. 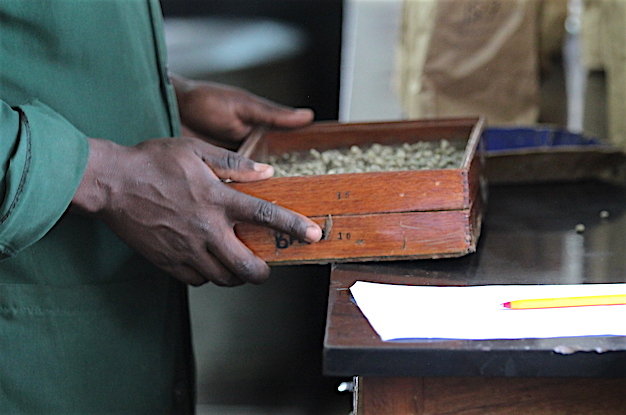 In 2004, ED&F Man acquired Volcafe — a trading corporation founded by Swiss brothers Salomon and Johann Georg Volkart in 1851 — becoming one of the world’s largest coffee traders. 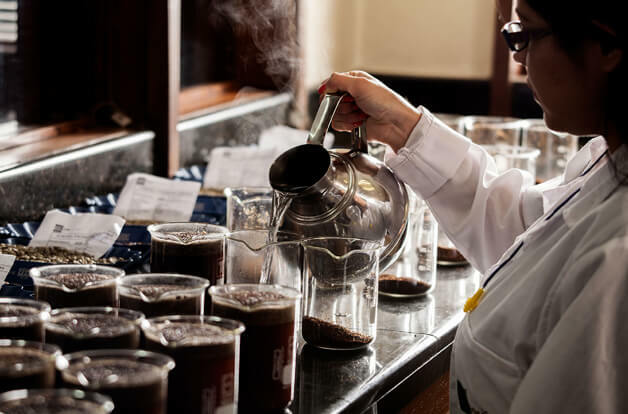 Today, Volcafe Specialty, and the other Volcafe daughter brands, operate in each of the world’s key coffee-producing countries and markets, sourcing coffee directly from producers and preparing and connecting it with roasters. 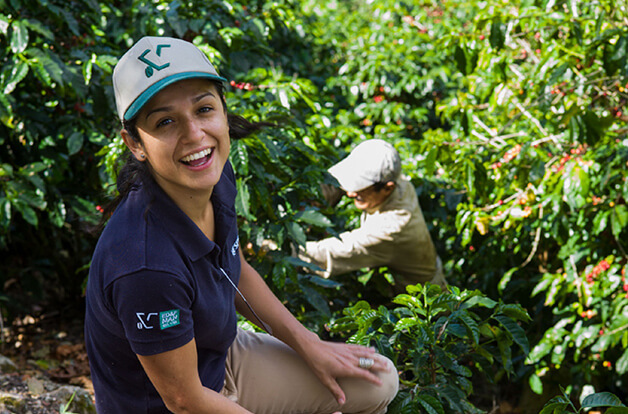 VSC actively promotes and participates in all aspects of the global specialty coffee movement. We are a member of the Specialty Coffee Association (SCA), and are Fairtrade, Rainforest Alliance, Organic and UTZ certified. 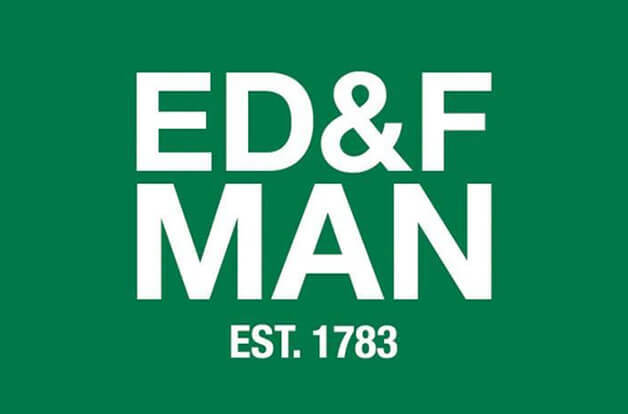 ED&F Man is an employee-owned agricultural commodities merchant, trading in sugar, coffee, molasses, grains, pulses and animal feed. We also provide access to commodity and capital markets through our brokerage business. We are more than 7,000 colleagues in 60 countries.